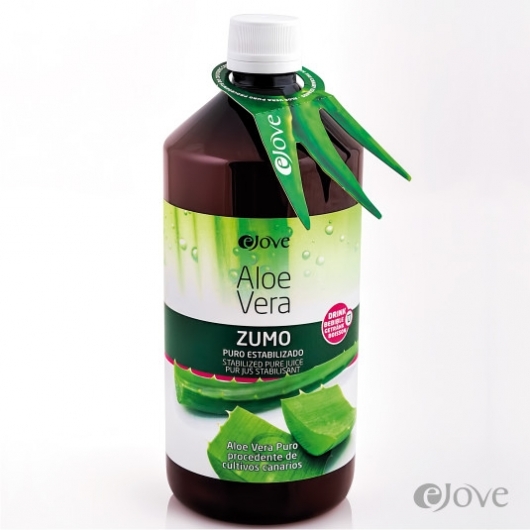 EJOVE aloe juice has been extracted directly from the plant with numerous features and benefits. 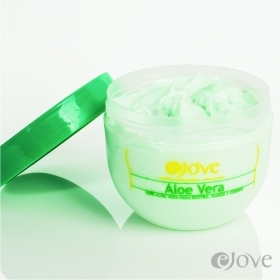 Its active ingredients are suitable for people with ulcers, heartburn, stomach disorders, etc. 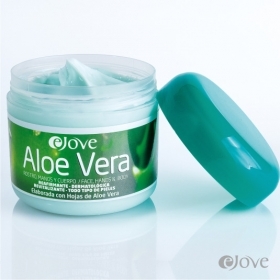 It stimulates the immune system and increases it´s defenses. 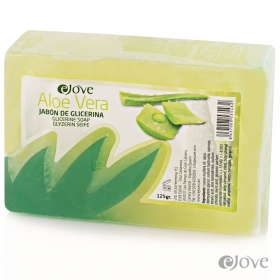 Helps digestion, nutrient absorption and intestinal transit. 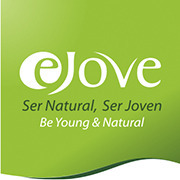 Ejove´s Aloe juice is Aloin free. Via oral, dos cucharadas (10 ml), de una a tres veces diarias.